Unique Cookie cutter with Stamps! Made out of food safe material. 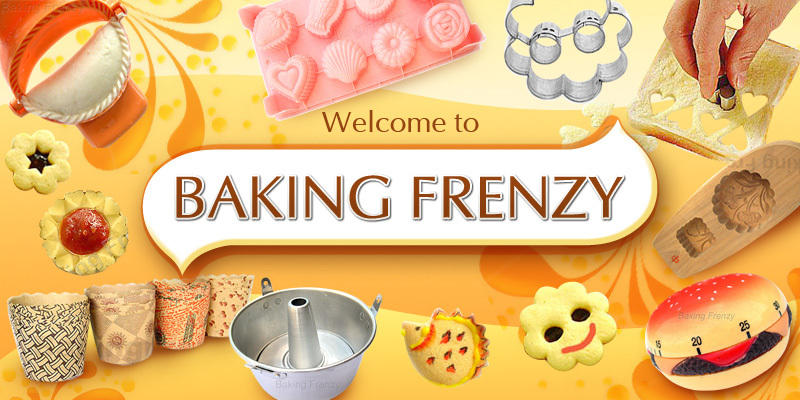 Can be used for cookie cutter or stamps on your cupcakes, fondant, gumpaste or chocolate cake/cookies.